Next visit to Nicaragua , go with NÜ Car Rentals. Car rental in Nicaragua is easy, cheap, and hassle free with NÜ Car Rentals. With 20 years experience, our Nicaragua rental car, Nicaragua rental SUVs or Nicaragua rental van will get you to the many beaches, restaurants, and cultural attractions that Nicaragua has to offer. We service Managua international airport. 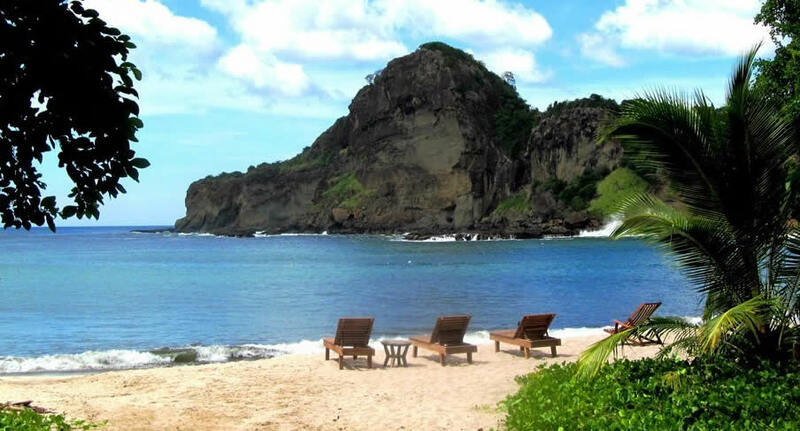 Nicaragua has famous beaches that are easily reachable and include luxurious or rustic tourist infrastructures. A few of them remain unexplored. Also, Managua has three important natural reserves: the Chiltepe Peninsula with two volcanic lagoons, the El Chocoyero - El Brujo natural reserve and the Montibelli Natural Reserve, which famous for being a birdwatching destination. Get a Managua Nicaragua car rental, and see all the sites, from beautiful beaches to rugged mountain ranges. Make your dream vacation complete today with a Nicaragua car rental from NÜ Car Rentals, and hit the road!